and share your ideas with a global audience. 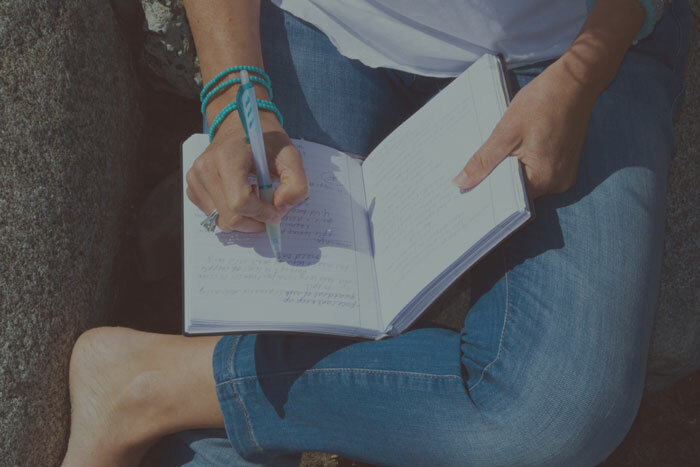 As a journalist with more than 20 years of writing, editing and publishing experience, Cori knows what it takes to get noticed by the right publications. As Fast Company explains, there’s an art to writing and publishing Op-Eds and other thought leadership pieces, and today’s top business leaders are using borrowed journalistic rigour to stand out. Having her clients published in top media outlets such as the Huffington Post and Vancouver Sun, Cori is skilled at helping CEOs, business leaders and corporate executives build a reputable personal brand and share their ideas with global audiences. Since working with Cori, clients have found new work and speaking opportunities, as well as seeing their corporate brand elevated and discussed in their industry. Contact Cori to establish yourself as a thought leader among your peers, or learn more about her work in digital media strategy, PR and communications at: corihowardcommunications.com. 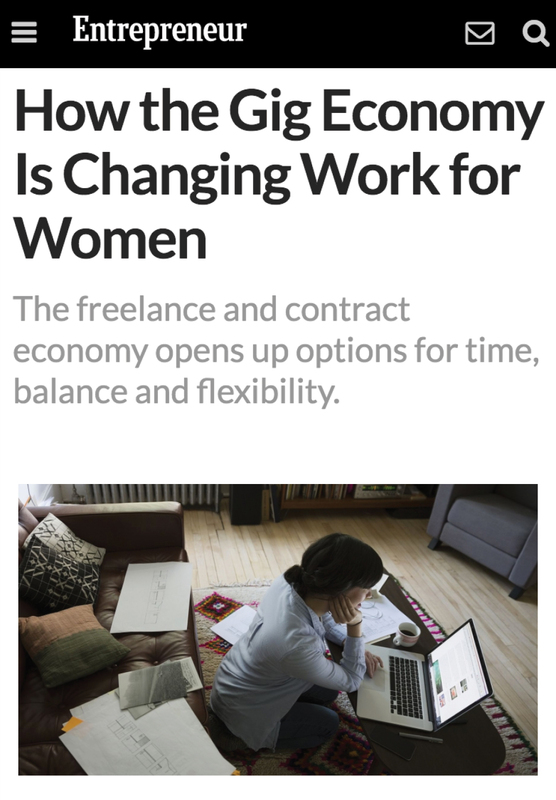 Written to start a conversation about the benefits of contract work for highly-skilled professional women and how companies like The Second Shift are helping connect those women with flexible employment options. Shared 1,800 times on social media platforms. 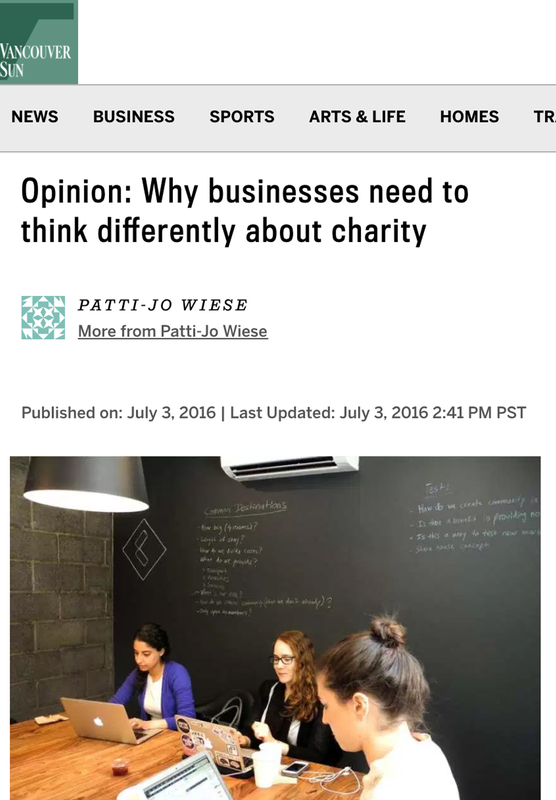 Written to promote a social impact campaign launched by Ross Allan Financial to support Kiva, offering advice to businesses on the reasons why launching a social impact campaign helps the bottom line. Read by 1.2 million in print and online. 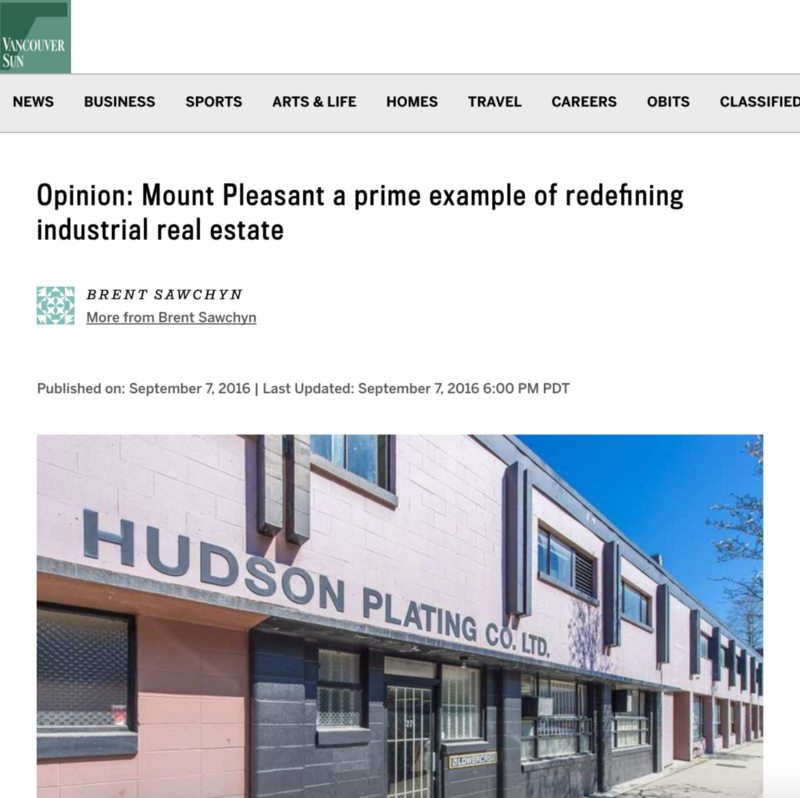 Written to start a discussion about the return of urban manufacturing to Vancouver and the impact on urban planning and design. Viewed by over 1+ million readers online and 15,000 real estate industry insiders. 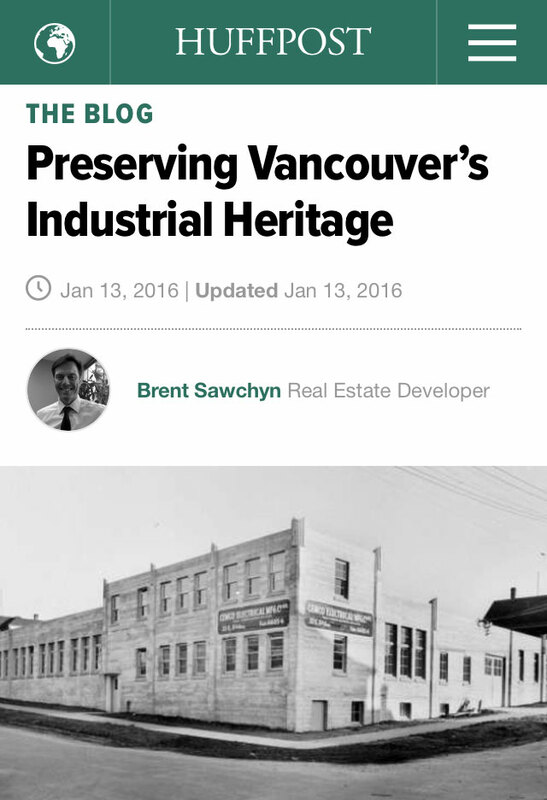 Written to start a discussion about industrial heritage preservation in Vancouver. Viewed by over 1+ million readers online and 5,000 real estate industry insiders. 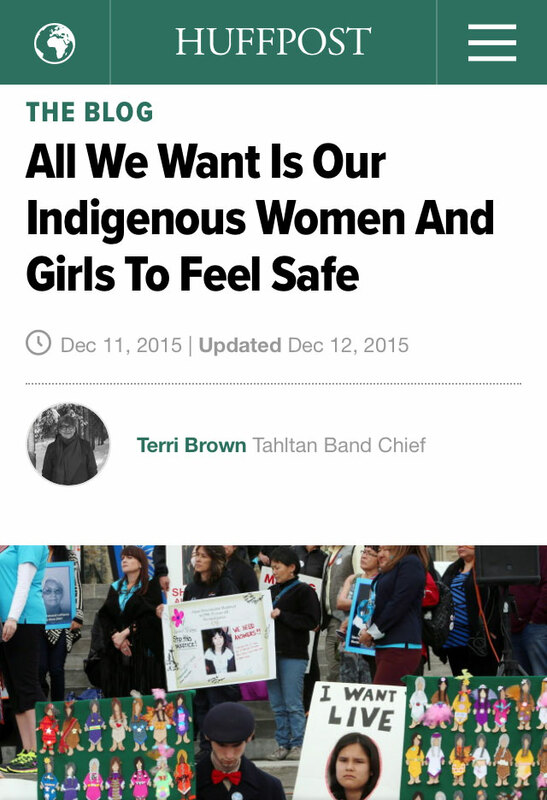 Written to elevate the discussion about murdered and missing indigenous women in BC. Viewed by 1+ million readers online. 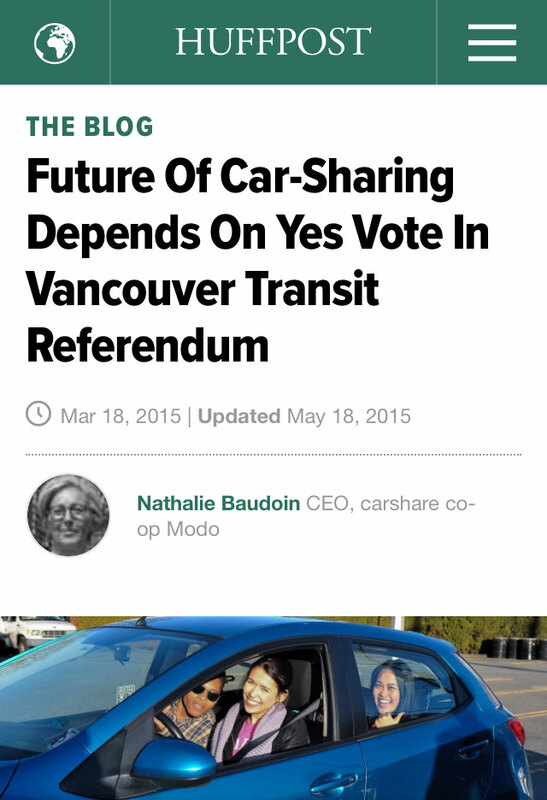 Written to start a discussion about the importance and future of car sharing. Viewed by 1+ million readers online and resulted in 6 media interviews and articles about Modo and elevation of Modo brand in Vancouver.